Russian President Dmitry Medvedev and US Vice President Joe Biden have held constructive talks in Medvedev’s Gorki residence near Moscow. ­Wednesday’s talks, held within the framework of Biden’s official three-day visit to Russia concentrated on issues covering both politics and economics, such as Russia’s entry into WTO and the cancellation of Jackson-Vanik amendment by the US administration. 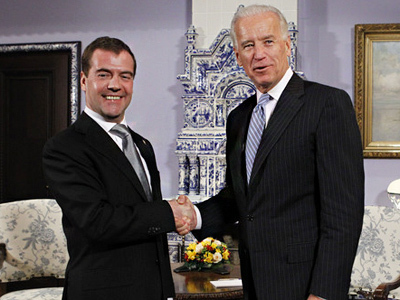 Vice President Biden said earlier in the day that his country supported Russia’s WTO entry. "We strongly support Russia's accession to the WTO," the official said at a business round table meeting. Biden added that the parties were making real progress but noted several obstacles that still had to be dealt with, such as corruption and a faulty judicial system. He also said that Russia needed to provide investors with more assurances in order to boost its attractiveness. The Russian leader expressed hope that with US support, Russia will join WTO as early as this year. “We have bilateral issues that are very important. Our economic relations are dragging behind the political ones. The absence of Russia’s membership in the World Trade Organization is in our way,” Medvedev said after the meeting. Medvedev also said that he hoped that the Jackson-Vanik amendment would be a thing of the past by the next Russia-US talks. 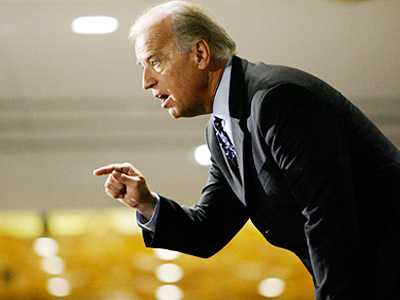 Vice President Biden said that the US administration resolutely supported the cancellation of the amendment. "I hope that this issue will not demand you work on it till the end of your career," Medvedev joked. Medvedev also told the US guest that Russia was ready to develop a strategic partnership with Washington. 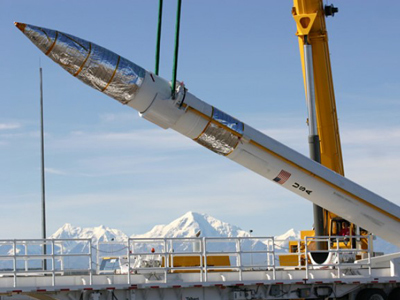 “2010 was a successful one for Russian-American relations. We are ready to expand strategic relations with the United States,” the Russian leader said and asked Biden to forward his best wishes to President Barack Obama.